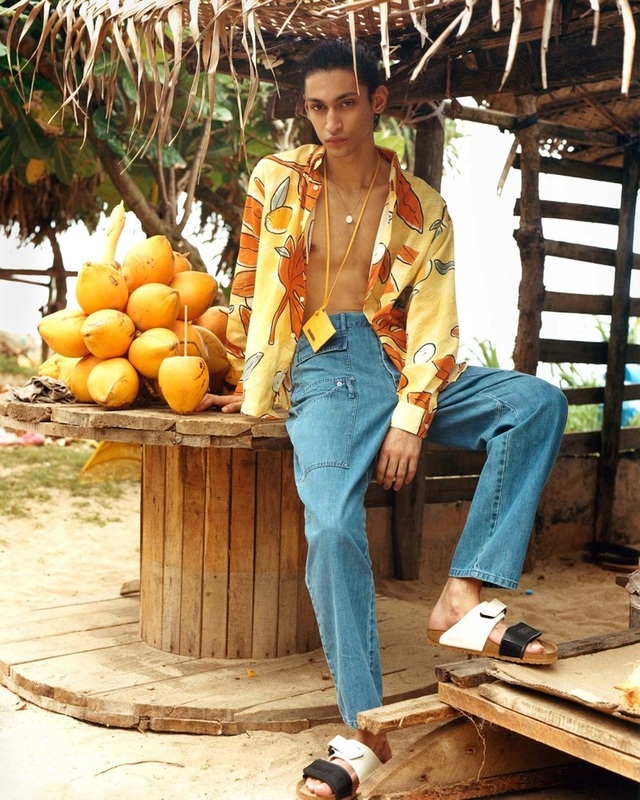 Embracing a tropical flair, Sami Younis wears a shirt, jeans, and card wallet by Jacquemus for Browns' spring-summer 2019 campaign. He also sports Rick Owens x Birkenstock sandals. 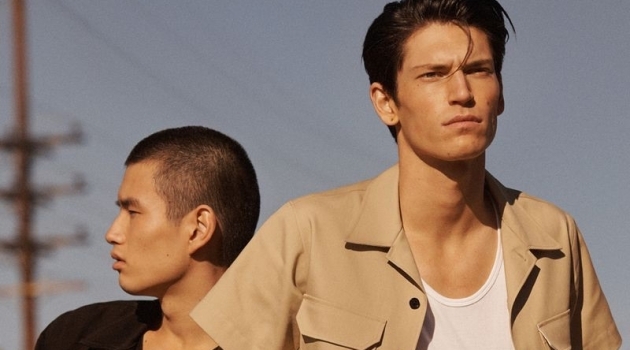 Browns continues to embrace the spirit of travel and adventure with its spring-summer 2019 campaign. The British retailer takes us to Sri Lanka for its latest outing. Model Sami Younis fronts the advertisement. 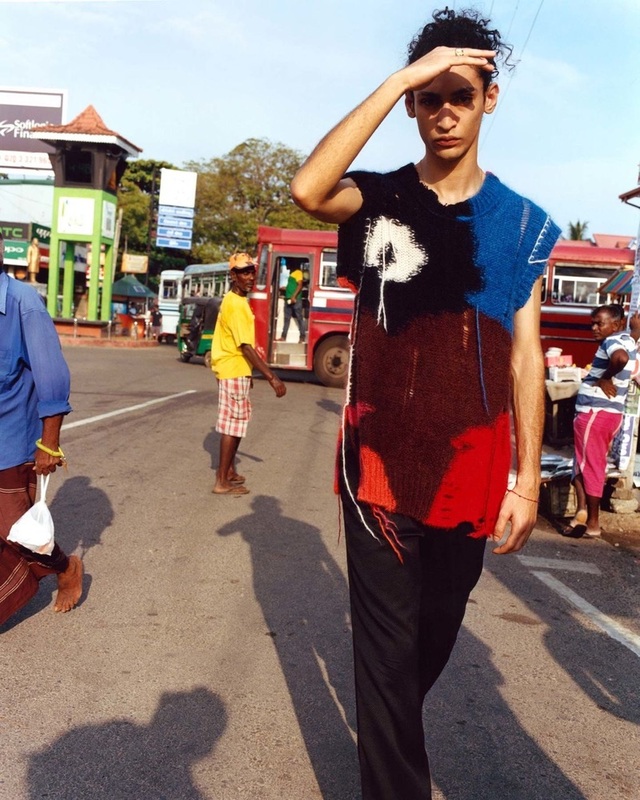 Exploring Sri Lanka, Sami is photographed by Peter Carter. Meanwhile, Chloe Bloch looks after styling. 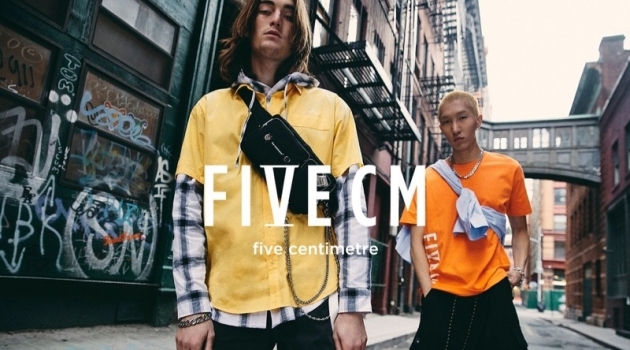 Bloch curates an eclectic spring wardrobe, which features brands such as Gucci, Alexander McQueen, and Jacquemus. Front and center, Sami warms up to practical fashions like printed shirts, denim jeans, and smart shorts. The campaign is also accompanied by a short film courtesy of videographer Jonathan Middleton. 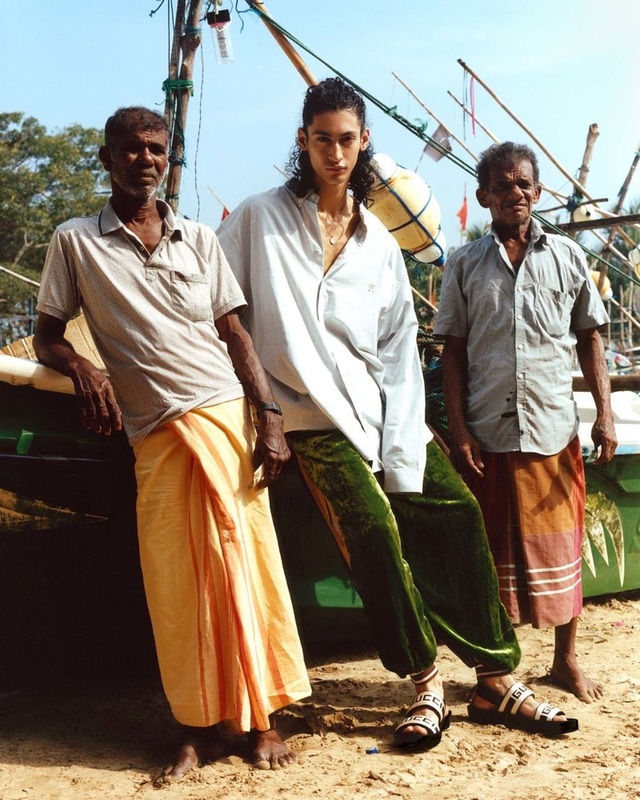 Traveling to Sri Lanka, Sami Younis wears Gucci for Browns' spring-summer 2019 campaign. 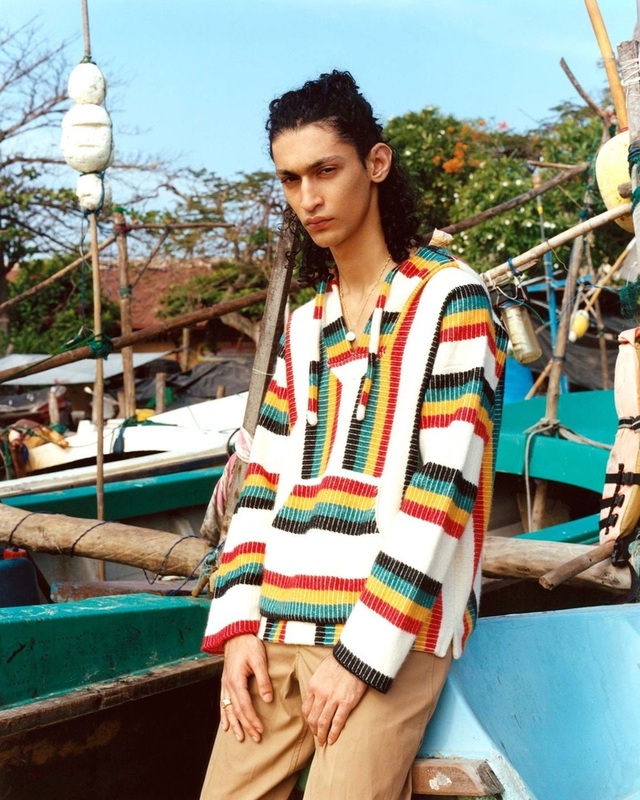 Exploring Sri Lanka, Sami Younis dons an Alexander McQueen sweater vest with Mackintosh trousers for Browns' spring-summer 2019 campaign. 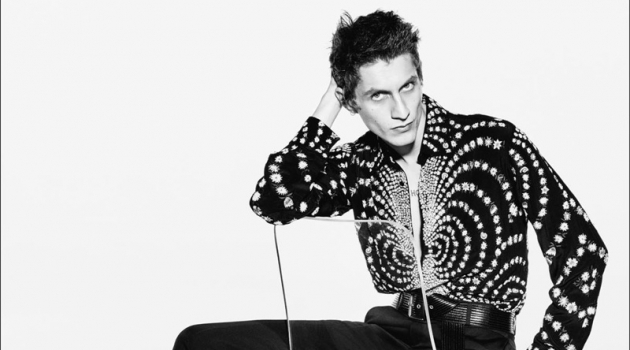 Donning a paisley print, Sami Younis sports a Paria Farzaneh shirt and trousers for Browns' spring-summer 2019 campaign. 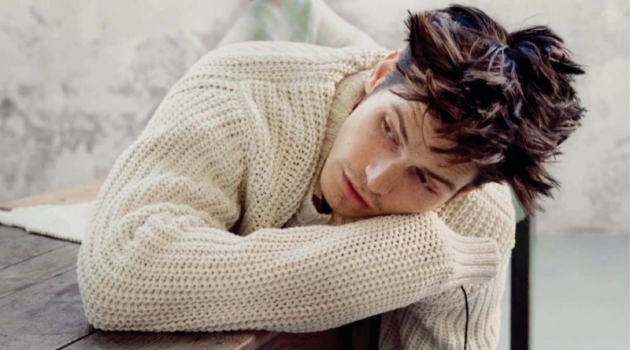 Sami Younis models an Alanui knit and Burberry trousers for Browns' spring-summer 2019 campaign. Taking to the beach, Sami Younis wears a By Walid jacket, Jacquemus shorts, and Linda Farrow x Y/Project sunglasses for Browns' spring-summer 2019 campaign.